These are your everyday maintenance Tweezers. Designed for the occasional stray hair and quick tidy ups between Professional visits. Crafted from high performance surgical steel. 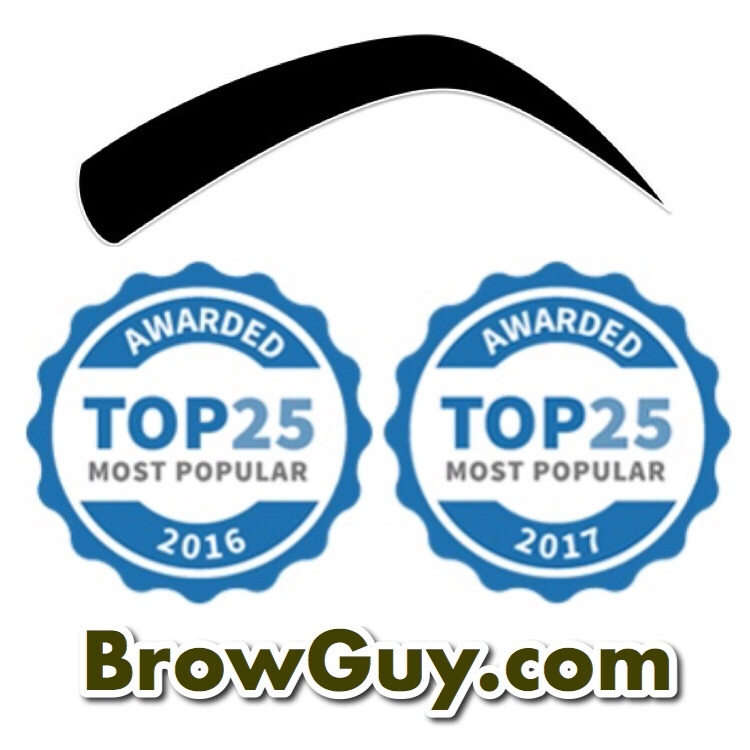 The angled tip allows for accurate individual hair removal. For protection and portability, the Premium Quality Sculpting Tweezer is conveniently packaged in a clear cylindrical case. 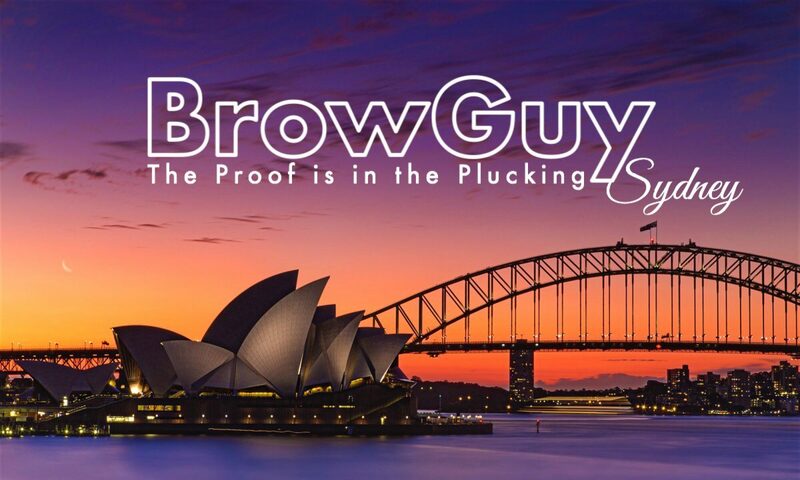 When you have to do a quick “tidy-up” between professional visits, the BrowGuy Premium Maintenance Tweezers are a MUST HAVE item to include in your home Brow Kit.